Election Day 2018 is fast approaching ― there’s only one week left! From what’s the on the ballot to what you need to bring with you, we’ve rounded up the information you need to know before heading to the polls. The Nov. 6 election will feature four races for seats that represent Arlington County ― two in federal office and two local elections. In the statewide race for one of Virginia’s two U.S. Senate seats, Sen. Tim Kaine (D) is facing Republican challengers Corey A. Stewart and Libertarian Matt J. Waters. In the U.S. House of Representatives’ 8th District, Rep. Don Beyer (D) is being challenged by Republican Thomas S. Oh. Locally, one seat on the Arlington County Board and one seat on the Arlington County School Board are up for reelection. On the County Board, incumbent Independent John E. Vihstadt is facing Democratic challenger Matt de Ferranti, while for the School Board, incumbent Barbara J. Kanninen is facing challenger Audrey R. Clement. In addition to candidates for public office, the ballot also includes two proposed amendments to the Constitution of Virginia and four Arlington County bond questions. Here are the County bond questions. Read a detailed explanation of each. Metro and Transportation: $74.57 million to finance, together with other available funds, the cost of various capital projects for the Washington Metropolitan Area Transit Authority and other transit, pedestrian, road or transportation projects. Parks and Recreation: $29.33 million to finance, together with other available funds, the cost of various capital projects for local parks and recreation. Infrastructure: $37.015 million to finance, together with other available funds, the cost of various capital projects for County facilities, and other County infrastructure. Schools: $103 million to finance, together with other available funds, the costs of various capital projects for Arlington Public Schools. The first constitutional amendment would authorize a locality to provide a partial tax exemption for property that is subject to recurrent flooding, if flooding resiliency improvements have already been made. The second constitutional amendment would allow the surviving spouse of any veteran who has a 100 percent service-connected, permanent, and total disability to continue to claim the tax exemption currently provided for primary residences, even if the surviving spouse moves to a new principal place of residence owned by him or her. 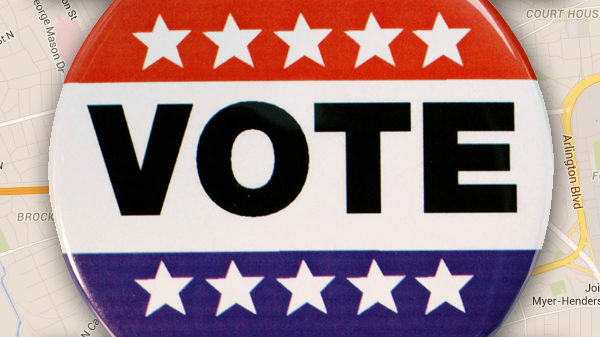 Election Day is Tuesday, Nov. 6, and polls will be open from 6 a.m. to 7 p.m. 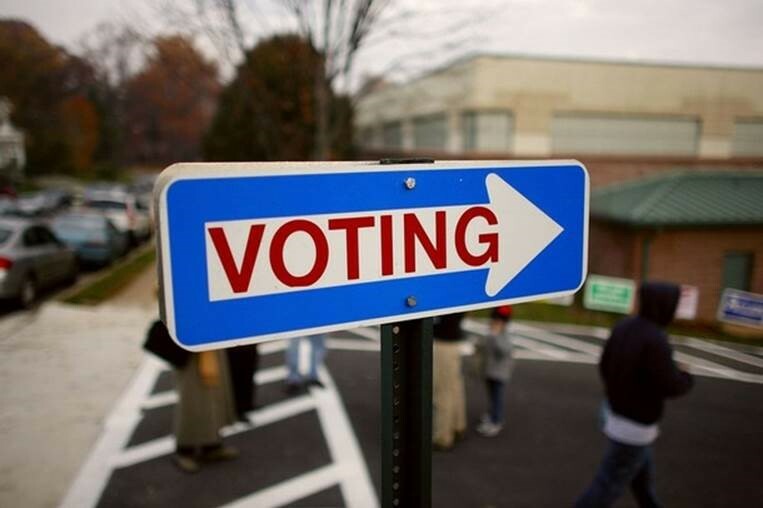 Residents must be in line at their polling place by closing to be eligible to cast a ballot. Not sure where to vote? Find your polling place on the Virginia Department of Elections website. Worried you won’t have time to vote on Election Day? In-person absentee voting runs through Nov. 3 at the Bozman Government Center (2100 Clarendon Blvd.) in the conference rooms on the lobby level. Hours are 8 a.m. to 5 p.m. Monday through Friday, except for Tuesday, Oct. 30 through Thursday, Nov. 1, when hours will be 8 a.m. to 7 p.m. Saturday hours are 8:30 a.m. to 5 p.m. 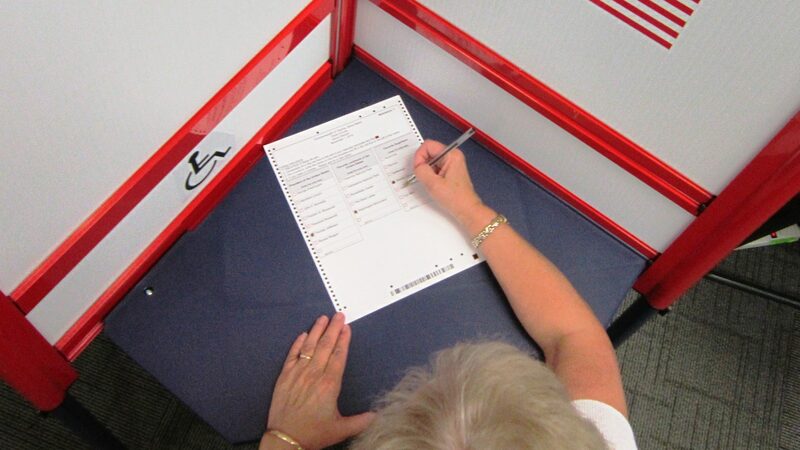 Voters can complete an absentee ballot application when they arrive. 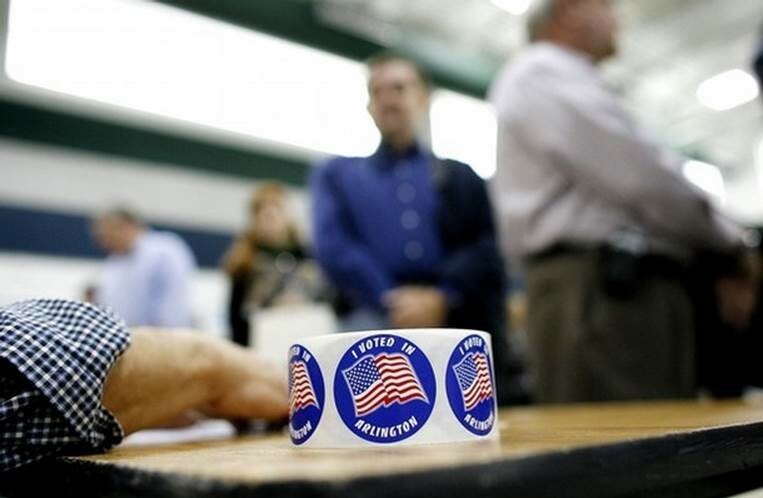 All Virginia voters must show a photo ID at the polls or when voting in-person absentee. Remember, out-of-state driver’s licenses will not be accepted! If you have an expired photo ID, you may still use it if the expiration date is within 12 months of the election date. Don’t think you have the right ID to vote? You can obtain a free photo ID for voting purposes only at the Office of Elections, located in the Bozman Government Center (2100 Clarendon Blvd, Suite 320). Voters who forget to bring their IDs but are otherwise qualified to vote can fill out a provisional ballot. 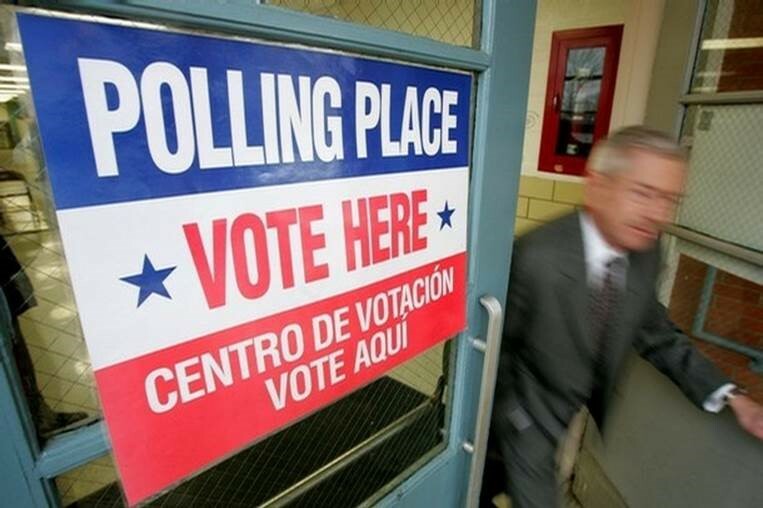 Provisional ballots will not be counted unless a voter provides the Electoral Board with a copy of a valid ID no later than noon on the third business day after the election. If you have questions about Election Day or any of the voting or ID requirements, contact Arlington Office of Elections at 703-228-3456 or stop by the Bozman Government Center (2100 Clarendon Blvd. Suite 320). You can also go to vote.arlingtonva.us for additional resources. Have questions while at your polling place? Ask a poll worker! They are there to help. Also, you can ask for a new ballot if you make a mistake while casting your votes.